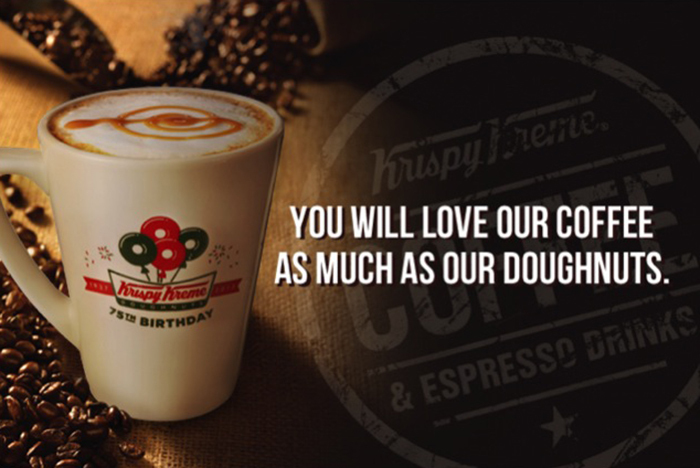 Krispy Kreme, the world-famous doughnut and coffee brand, celebrates its 75th birthday blowout with another treat in store for everyone. Starting August 17, 2012, Krispy Kreme will be providing perks for those who delight in its Signature Coffee and wide variety of espresso-based drinks crafted just the way they like it—whether rich and bold, topped with thick foamed milk, or drizzled with syrup—as the Coffee Passport makes a comeback. two stamps = a Brew Box or a Brew Box Jr. The completion of three (3) stamps will get a customer a free half dozen of Original Glazed doughnuts. 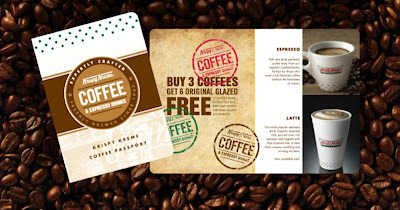 Six (6) stamps will equate to a free Krispy Kreme birthday mug, while a box of a dozen Original Glazed doughnuts will be given also in exchange of a dozen stamps. These passports will be available in Krispy Kreme stores nationwide until September 30, 2012. On the other hand, stamps will be given until October 14, while redemption of the free items will extend until December 14—letting everyone revel in this one-of-a-kind goodness brought by the brand’s delightful treats until the end of its birthday year.